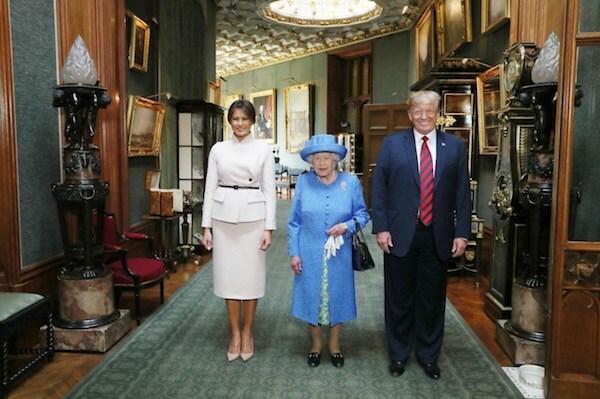 President Trump and first lady Melania Trump met Queen Elizabeth II at Windsor Castle. They shook hands and then the three of them stood for the US National Anthem. 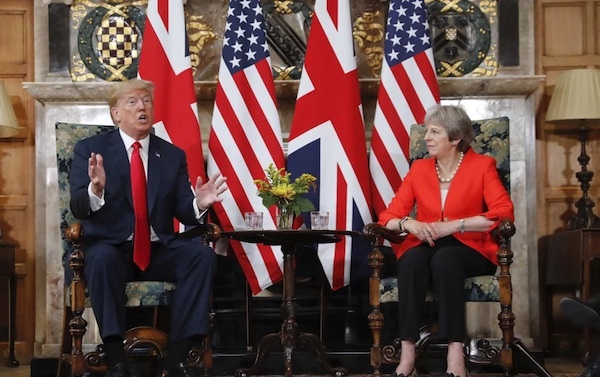 The Queen has met 10 of the 11 US Presidents since she took the throne, with the exception of Harry Truman whom she met when she was princess in 1951.